RBI Governor Urjit Patel resigned from his post today, nine months before his term officially ended. He was appointed Governor of India's Central Bank following the exit of Dr Raghuram Rajan who was appointed by the previous UPA government. Though Patel cited "personal reasons " for his exit, it is common knowledge that he was having problems with the BJP-led NDA government and had raised issues of RBI's autonomy. Speculation about his exit were rife last month but after a crucial meeting with Finance Minister Arun Jaitley, Patel had stayed on. Patel will be best known for executing the Demonetization exercise which has been heavily criticised by experts including former RBI governor Rajan. “On the account of personal reasons, I have decided to step down from my current position effective immediately. It has been my privilege and honour to serve in the Reserve Bank of India in various capacities over the years,” Patel said in a statement. “The support and hard work of RBI staff, officers and management has been the proximate driver of the Bank’s considerable accomplishments in recent years. 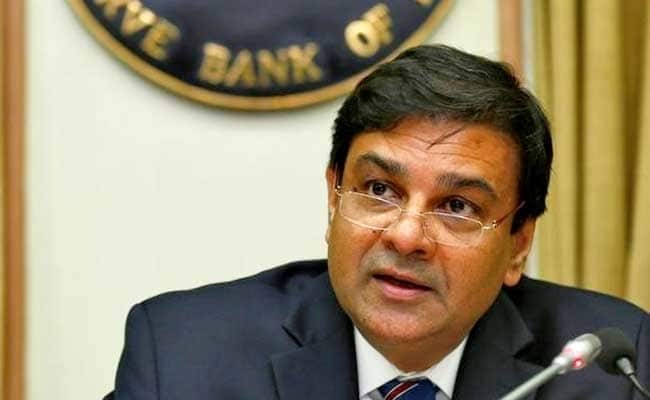 I take this opportunity to express gratitude to my colleagues and Directors of the RBI Central Board, and wish them all the best for the future," he added. Patel was the 24th Governor of the RBI and he was appointed in September 2016 after the exit of Raghuram Rajan. The past few months witnessed a turf war over issues liquidity, credit flow and governance of bank between the RBI and the Government of India. Post deputy governor Viral Acharya’s speech last month over the autonomy of the bank, there was a speculation of his resignation. Urjit Patel has been associated with the RBI since January 2013, initially as a deputy governor and then as the Governor.